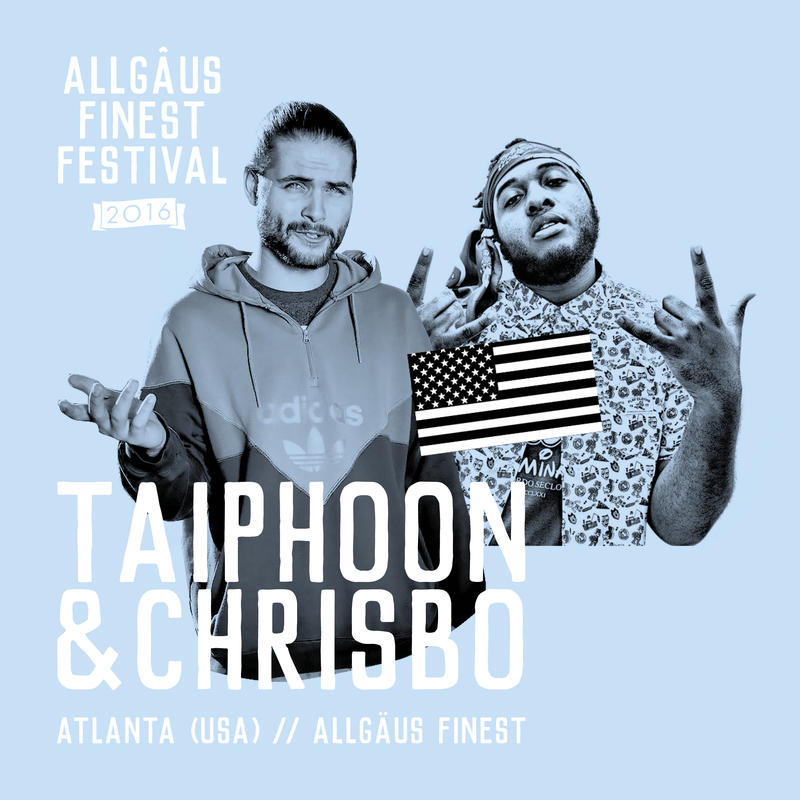 Taiphoon is a native of Thomson, Georgia currently based in Atlanta, Georgia. His first commercially available album, ILLSOUL, was released in December 2014 to positive reviews. His latest album, Storm, was released through Soundcloud. Citing artists such as Kid Cudi, Alicia Keys, Kanye West, and Drake as influences, Taiphoon’s music has Hip-Hop at it’s core with elements of soul, pop and R&B blended into the mix. Taiphoon speaks on subjects of the heart as well as more worldly topics, showing his passion for his art and his ability to cater to wide audience. Follow Taiphoon on Twitter and Instagram @TaiphoonMC to stay up to date on his music.